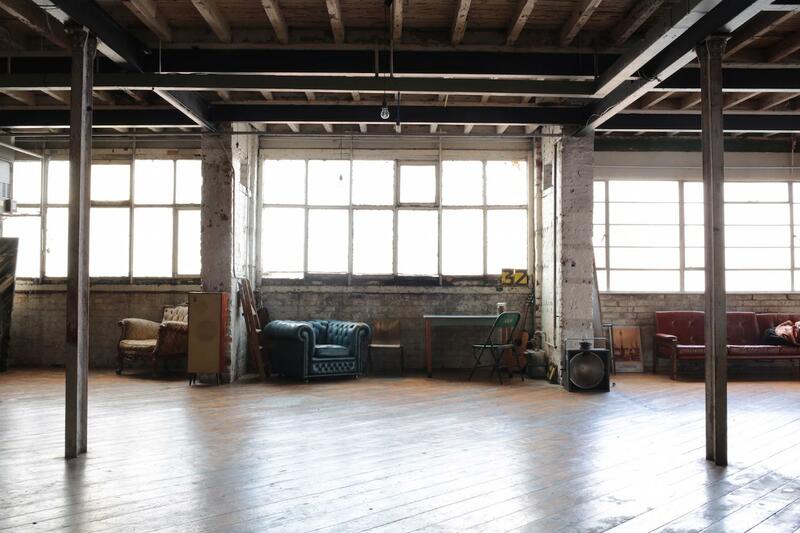 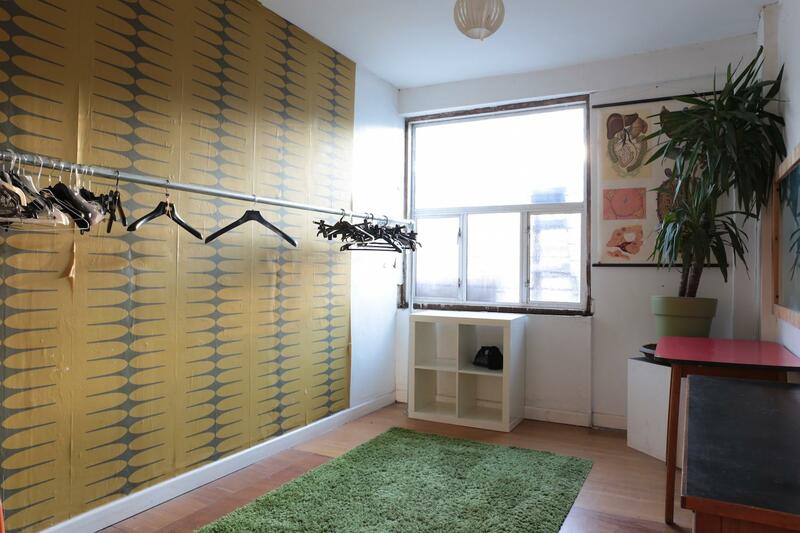 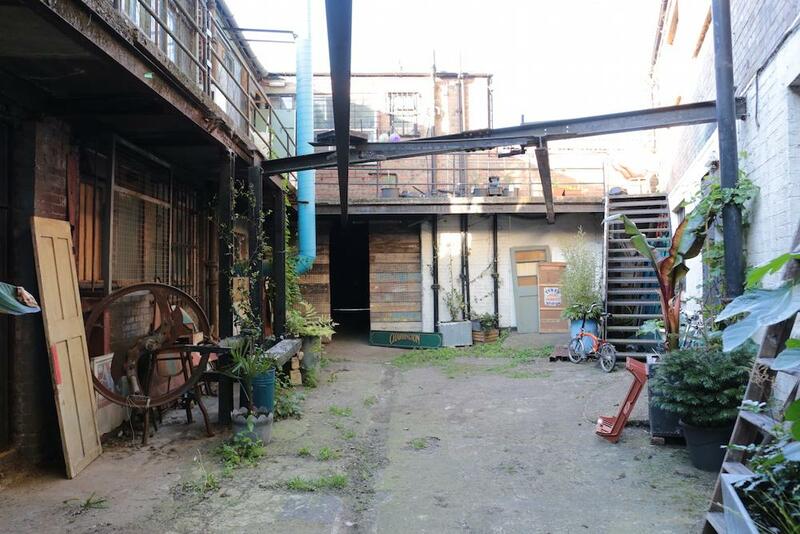 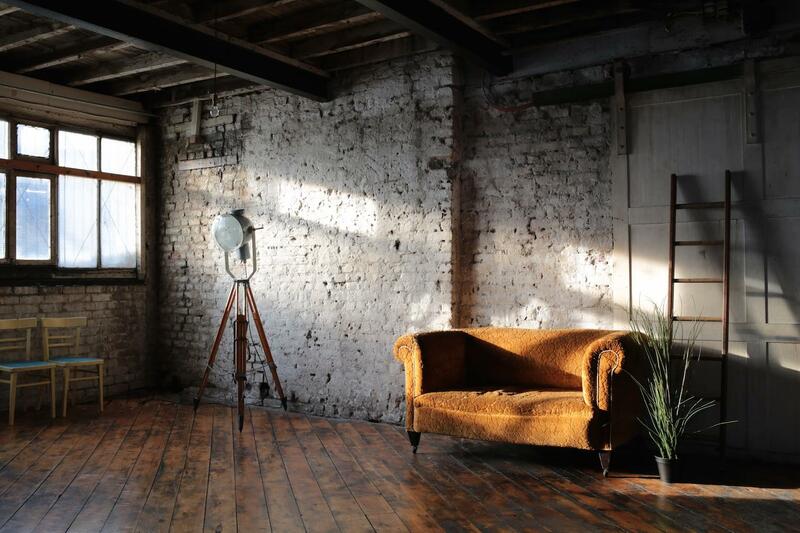 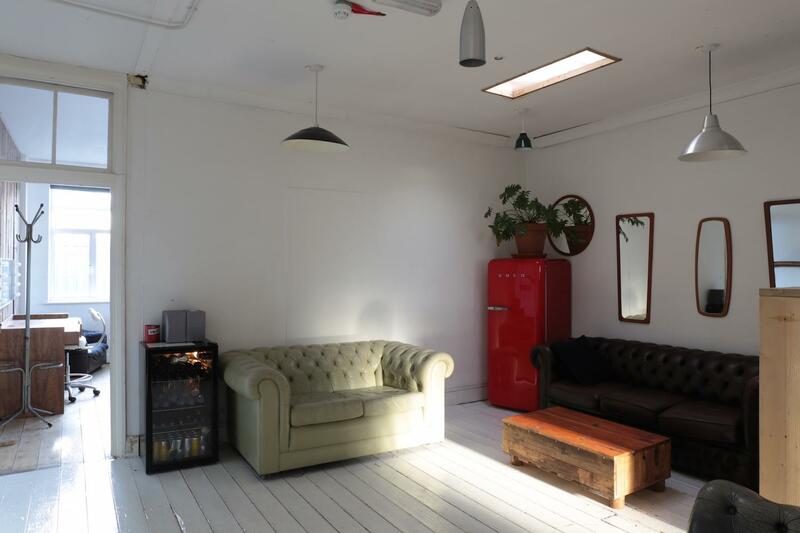 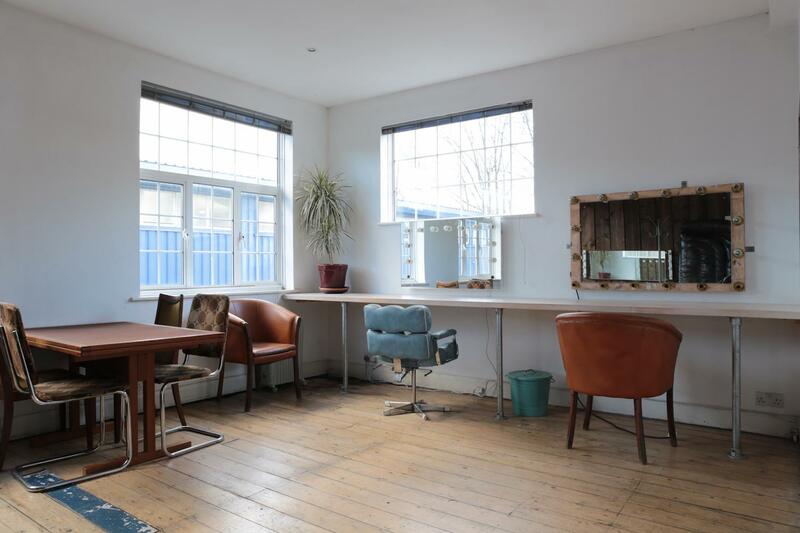 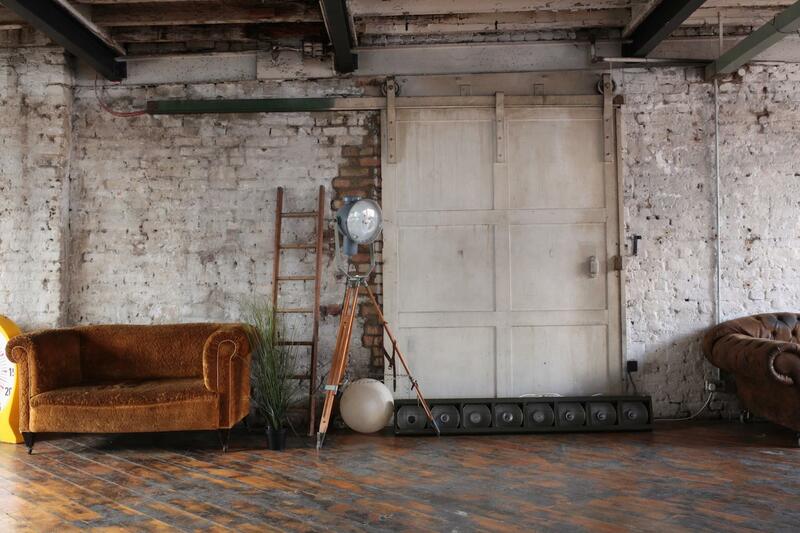 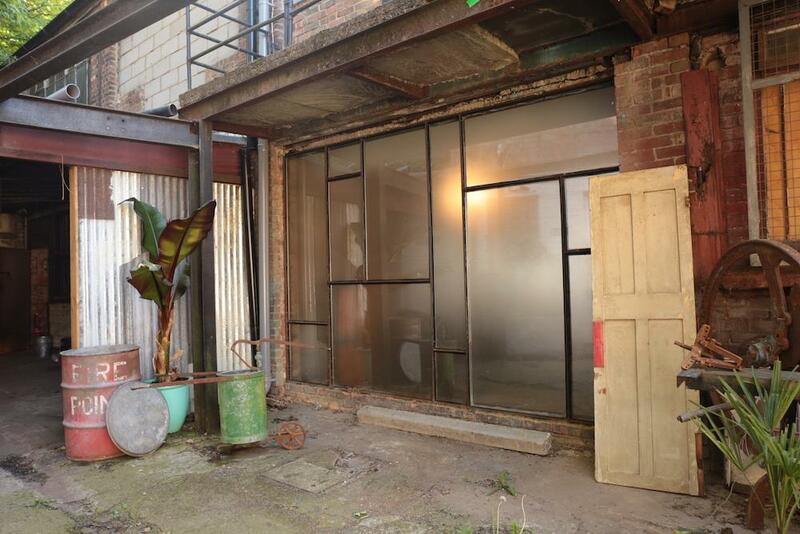 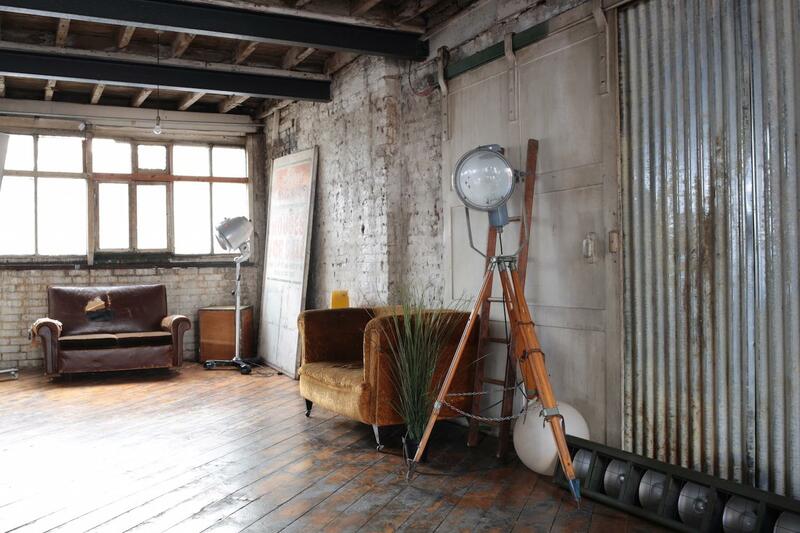 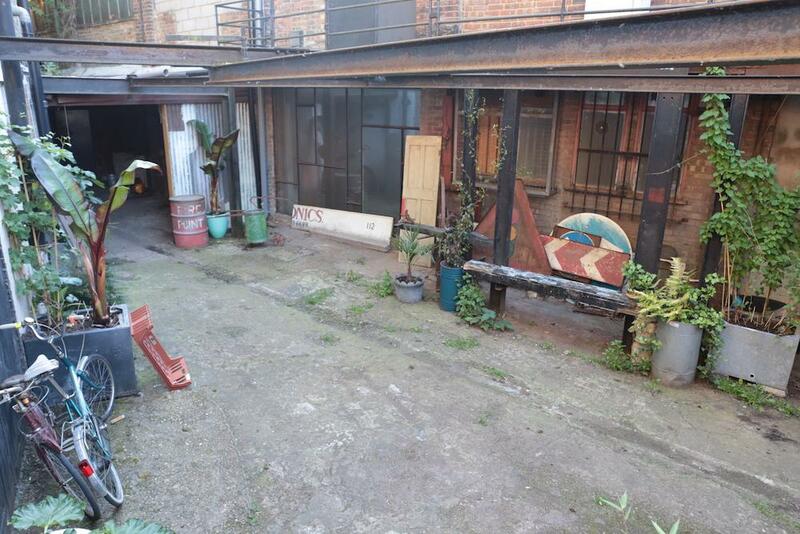 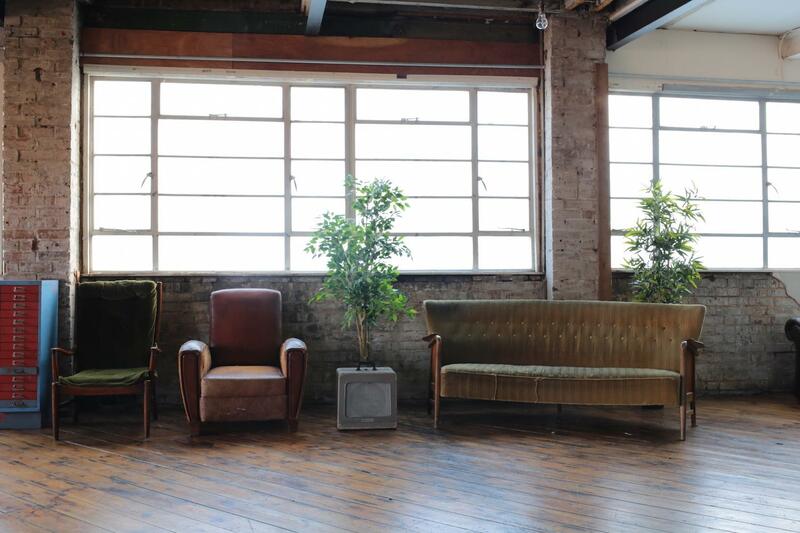 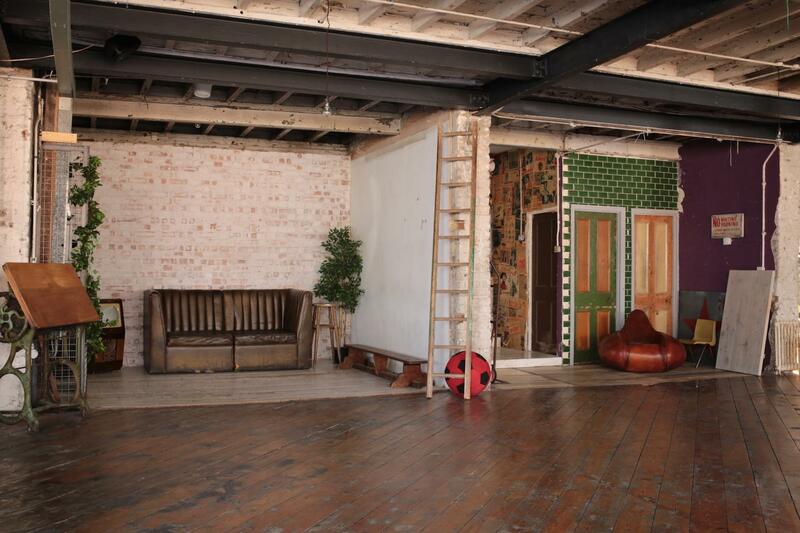 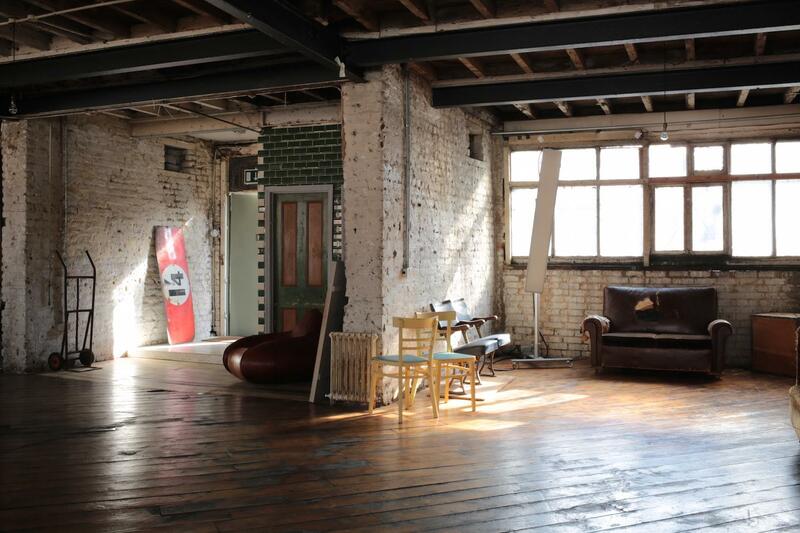 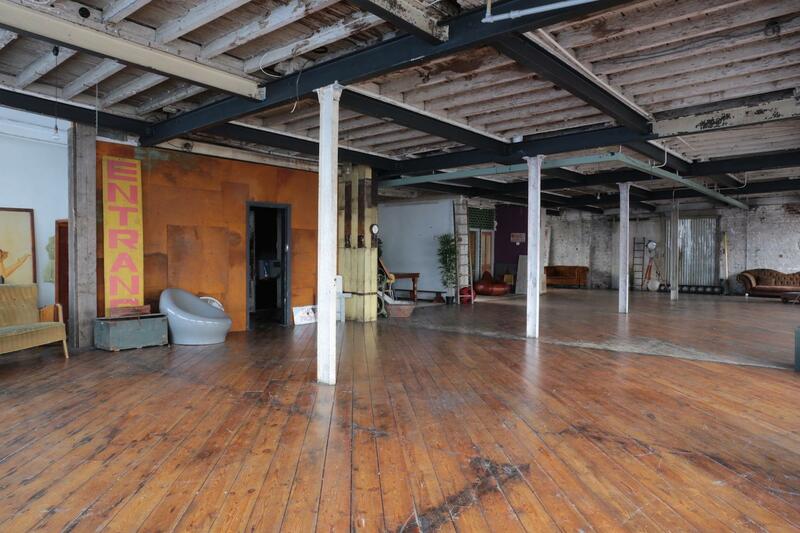 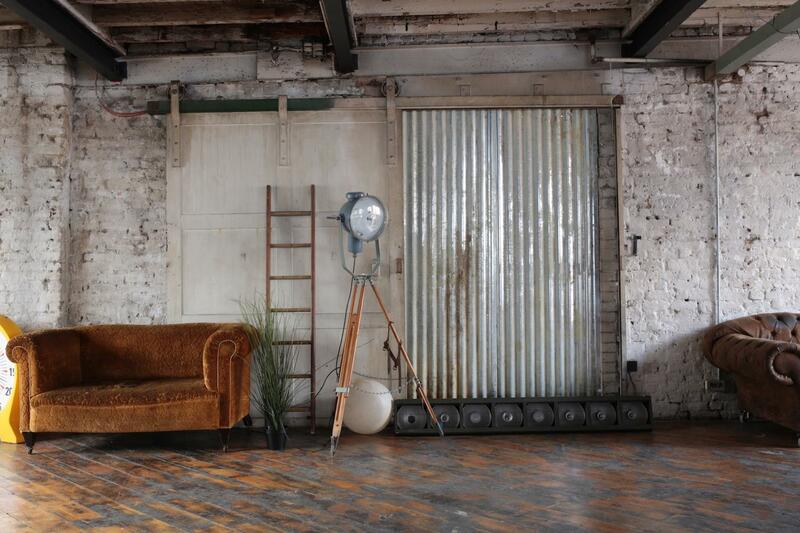 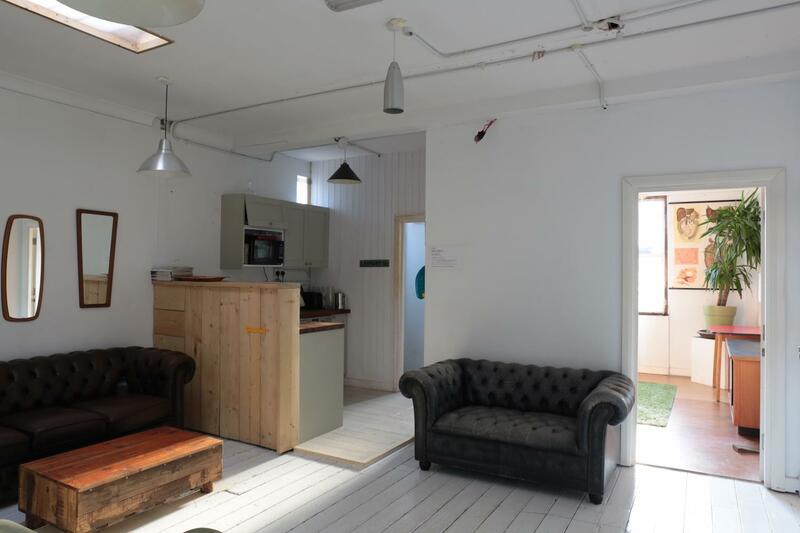 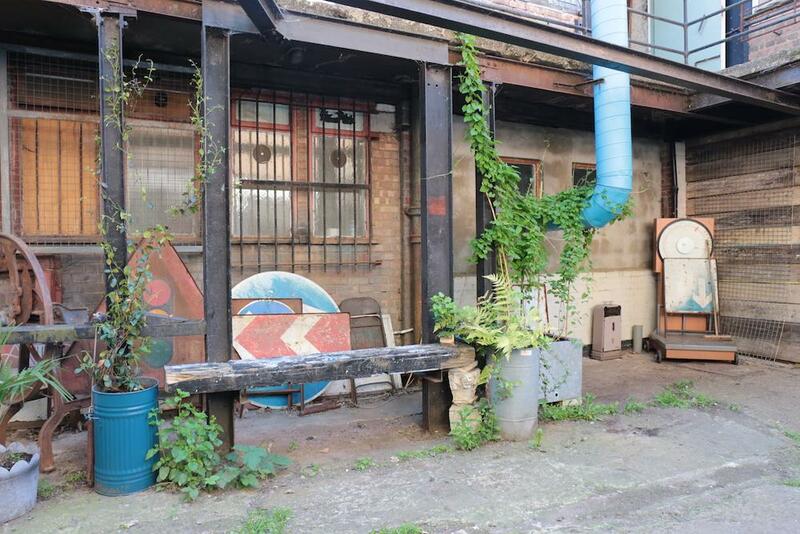 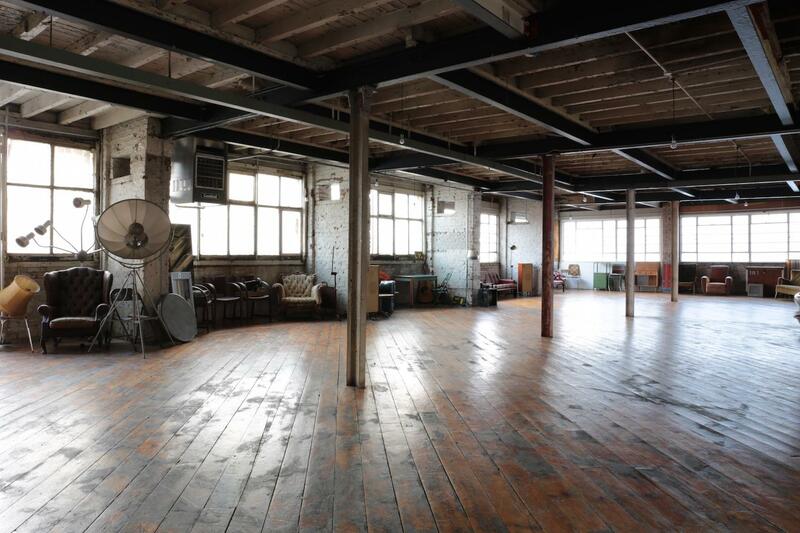 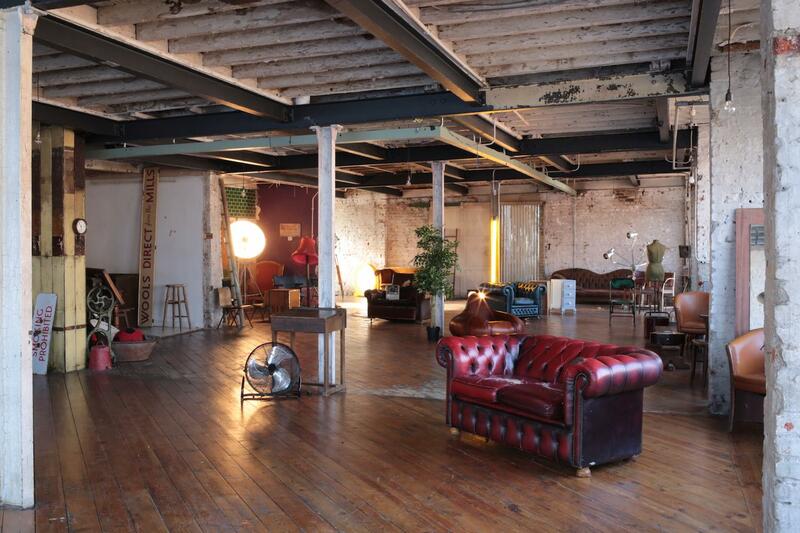 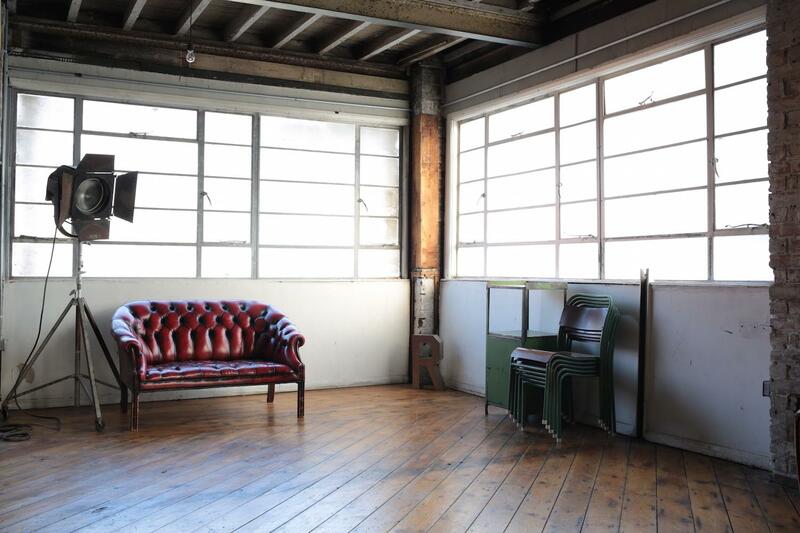 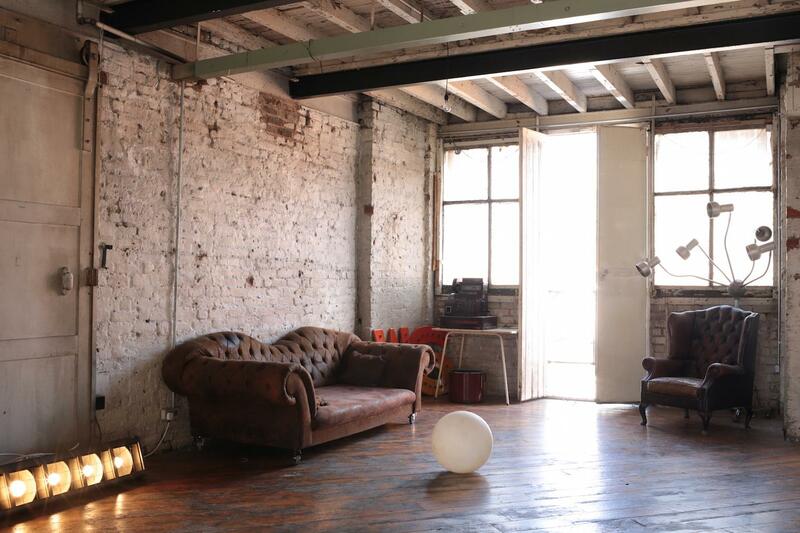 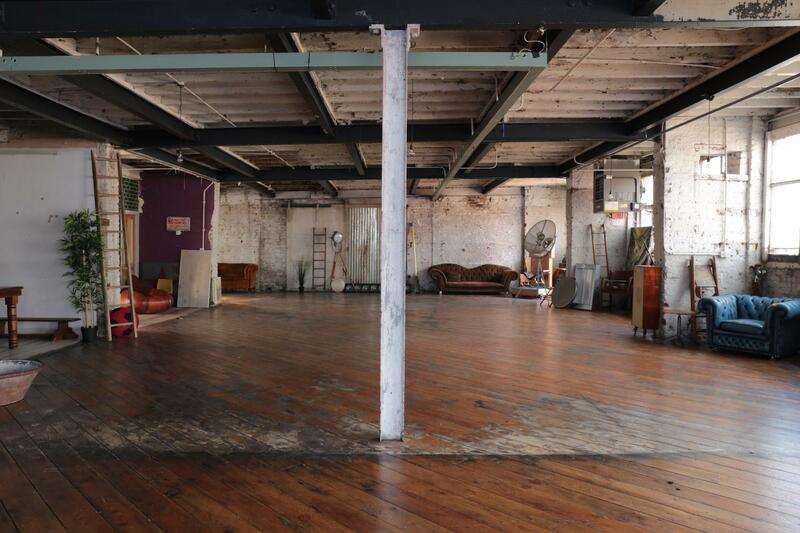 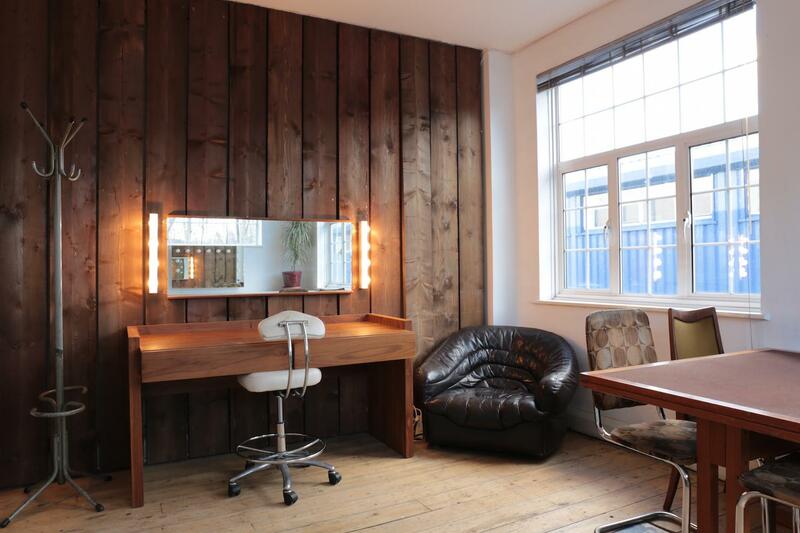 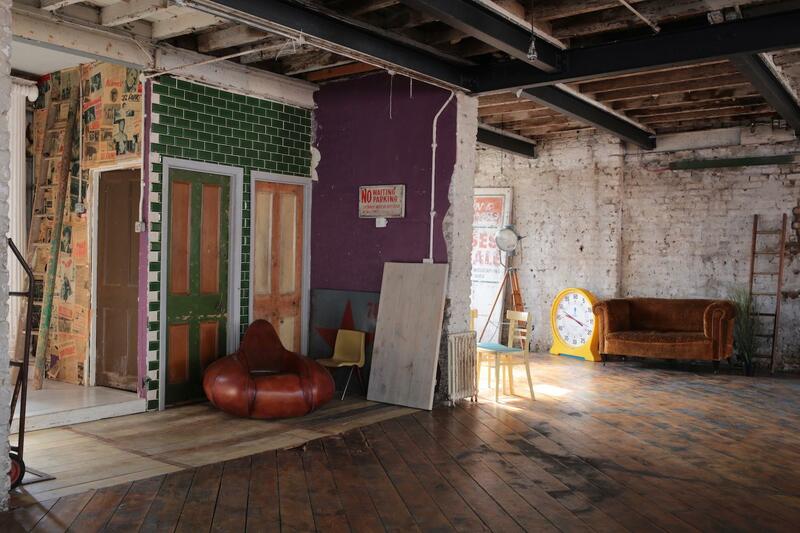 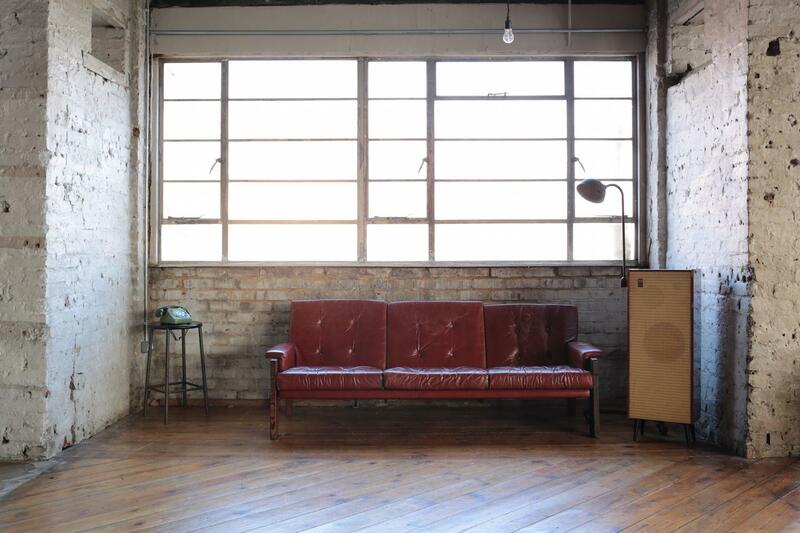 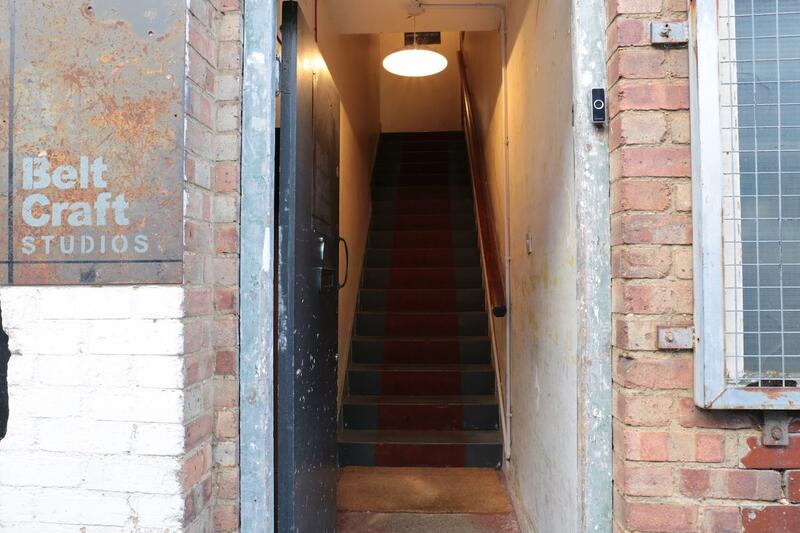 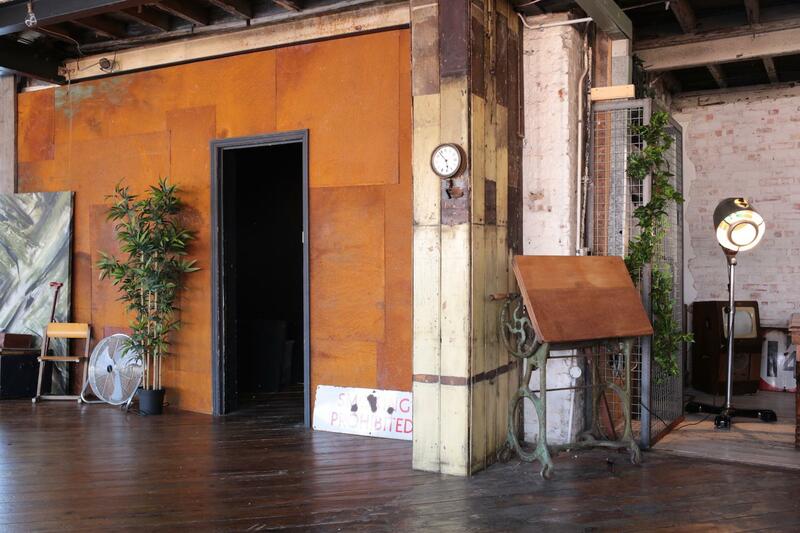 2500 sq ft main studios with Separate Green room, kitchen, change room and make up room. 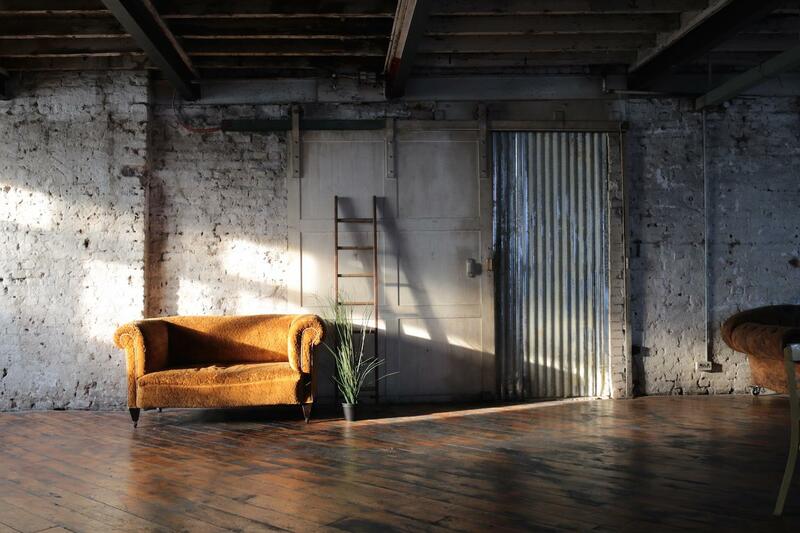 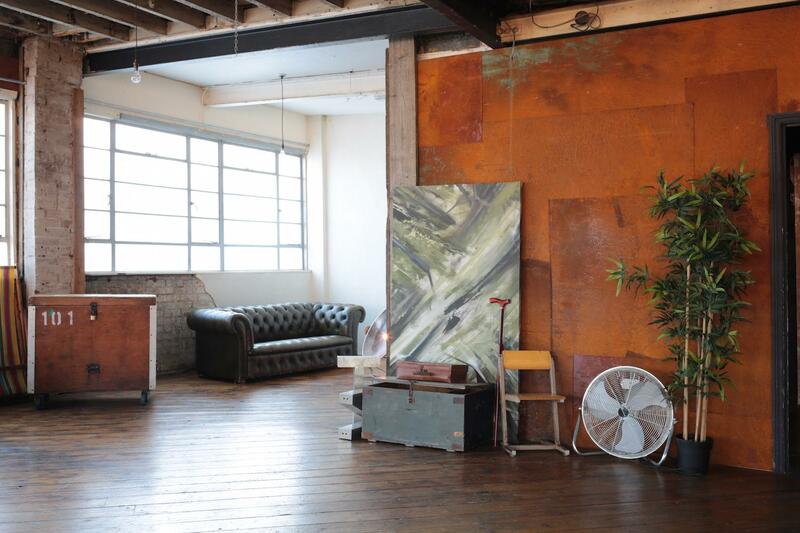 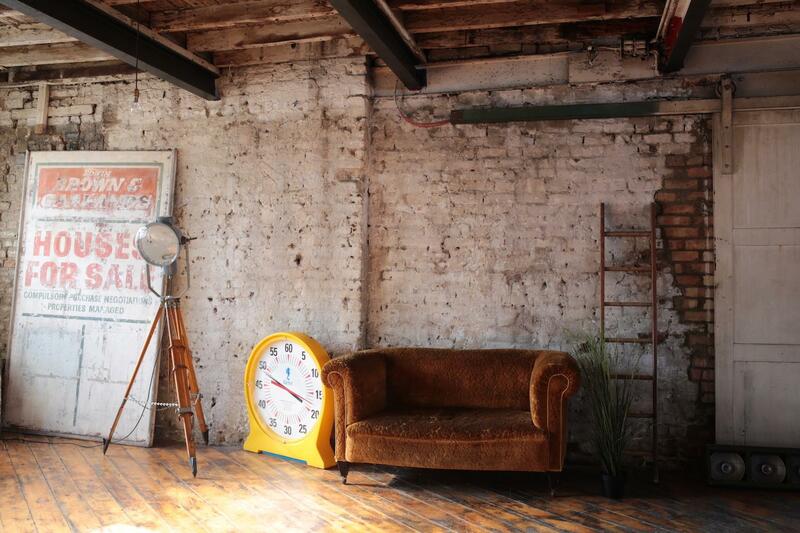 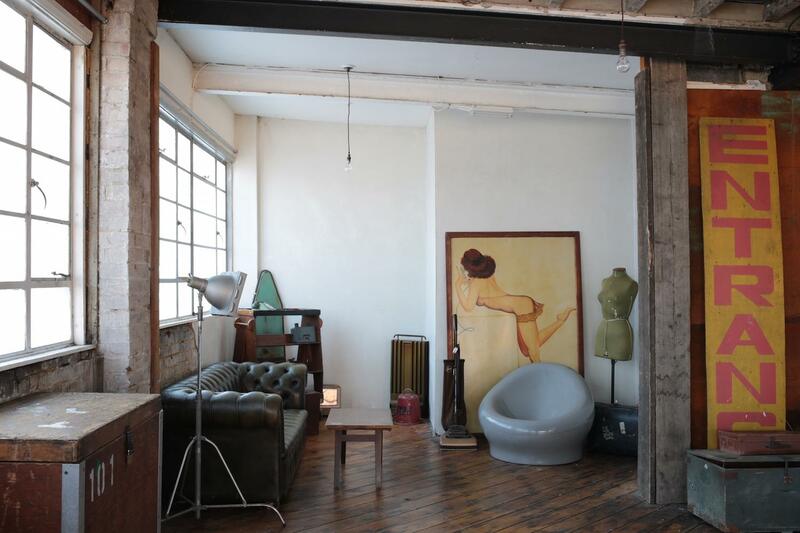 Belt Craft Studios is a 2600 sq ft photography and film location space in a converted former textile factory that oozes character and charm. 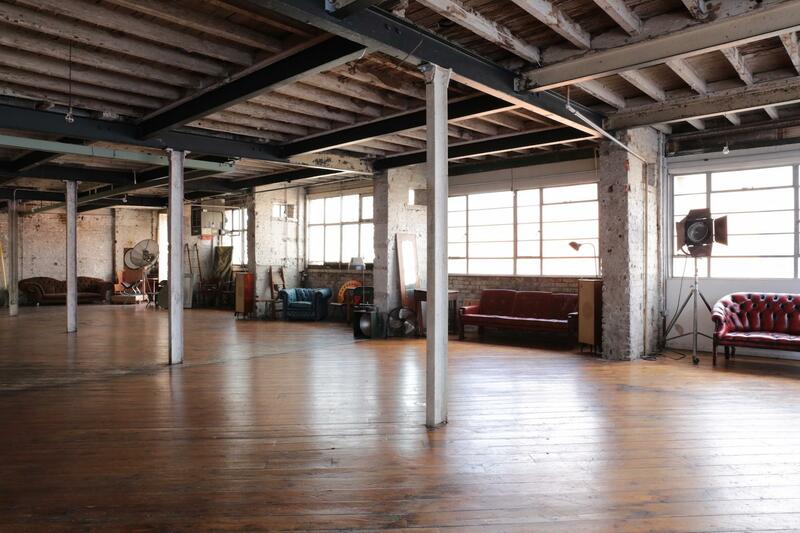 The space has an abundance of natural light with large windows running around two-thirds of the perimeter. 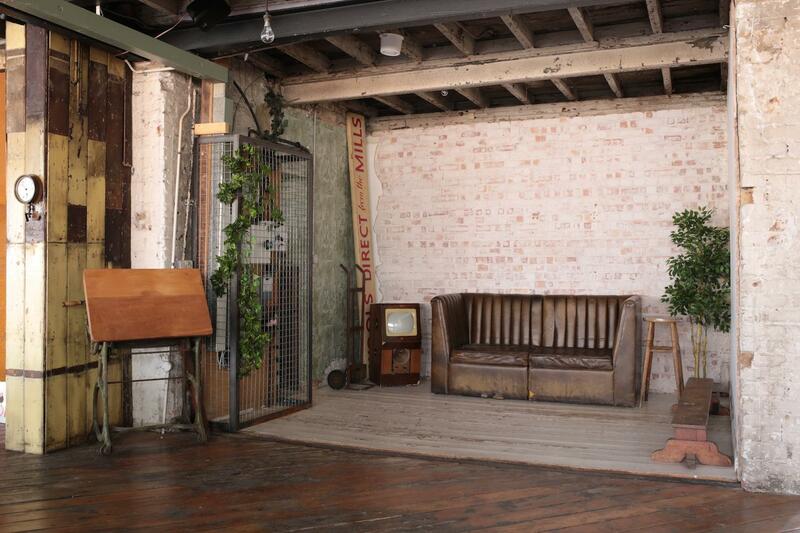 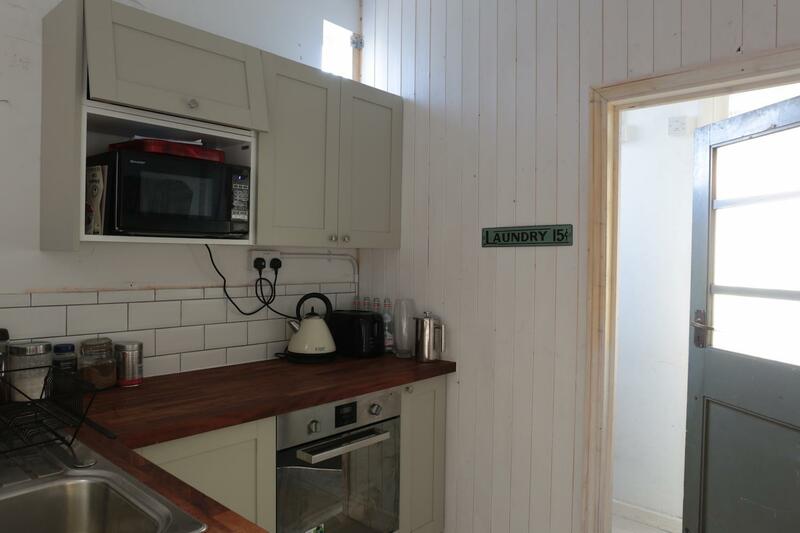 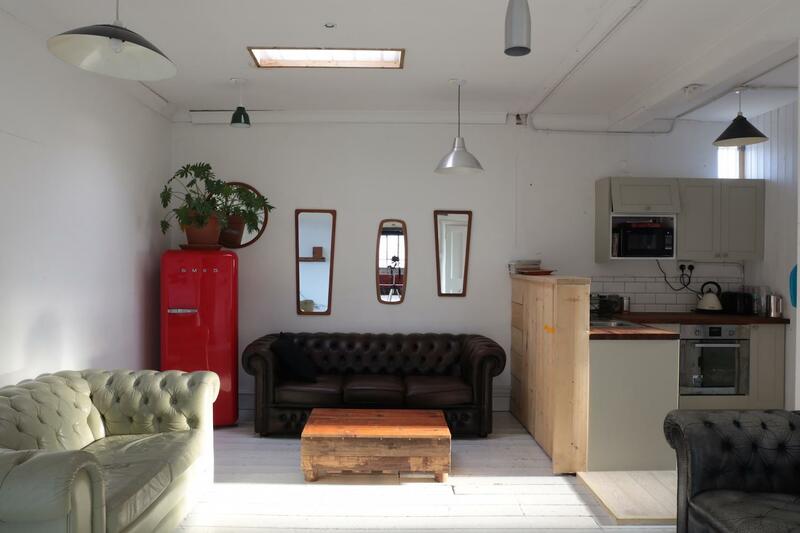 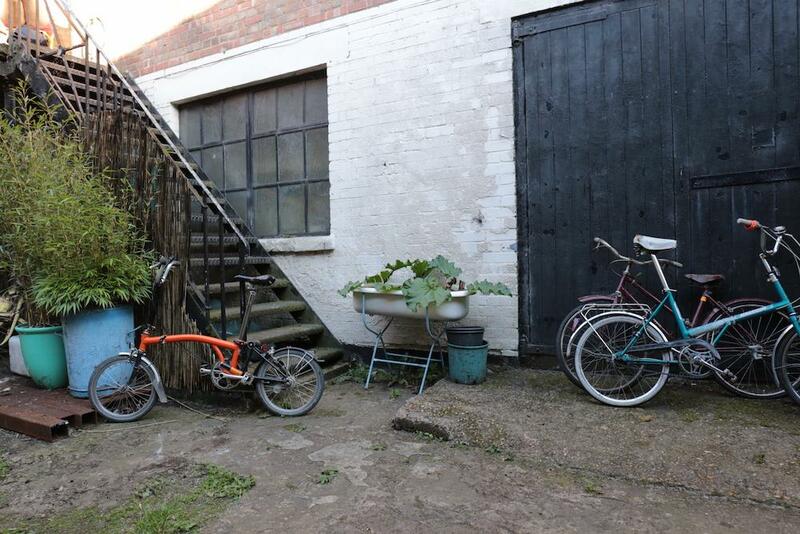 We have a large prop selection that is being constantly updated with various items and furniture.